Since the beginning of 2018, all the major social media platforms had embarked jointly on a path of banning cryptocurrency advertising. Facebook had implemented this restrictive policy back in January this year and Google followed very shortly, as we have written in an article at that time. In a move motivated by the desire to protect its customers from fraud and theft, Facebook kept the ban on ICOs. The high level of ICO scams combined with a lot of projects that turned out to be bad investments for customers had been the main reasons behind the company’s decision. Also, as we have talked in our previous article, there are a few ICO vulnerabilities which can make investments in these blockchain-based startups harder than many of the people think. Despite this reticence to Initial Coin Offerings, the blockchain technology represents a point of interest for the social media giant. 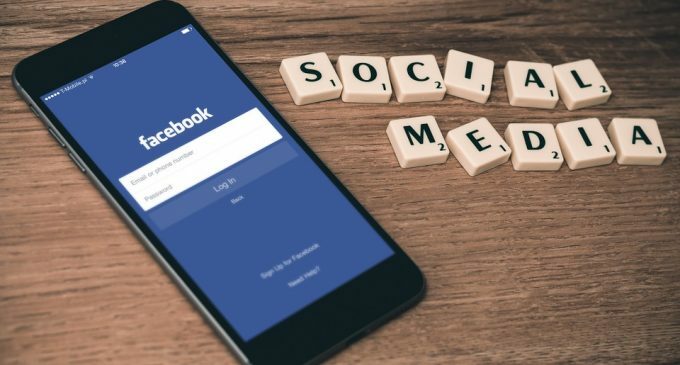 As it had been reported by ccn.com in early 2018, Facebook was working on its own blockchain. There had also been other moves that proved their interest in the technology, including the tapping of a Coinbase board member to run their blockchain initiative. Despite the partial revision of the ads policy for cryptocurrencies, things could change for the better if a regulatory framework will be in play. Several countries are working hard in this direction. South Korea wants to regulate exchanges like banks and the SEC will apply security legislation to some of the digital tokens. Meanwhile, all cryptocurrencies had been again under pressure on June 26th, in a continuation of last week’s sharp drop. There no sign of bottoming at this point, so the negative sentiment is expected to persist in the following days, as long as no surprisingly good news will appear.